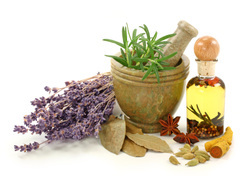 Herbal Counseling: Recommending herbs that may assist your health and well being. Massage Therapy: Deep tissue massage by a licensed massage therapist. Facial Rejuvenation Acupuncture: Acupuncture tecniques designed to rejuvenate, increase collagen and elasticity of your face.